Fans of the now-jettisoned Star Wars Expanded Universe were thrilled last year when Lucasfilm announced that the character of Grand Admiral Thrawn would be brought back into Star Wars canon. Thrawn has since appeared as a recurring character on Disney XD’s animated series “Star Wars Rebels” and will soon be getting his very own backstory novel written by his original creator Timothy Zahn. Today the American newspaper USA Today ran an exclusive excerpt from chapter 2 of the novel, entitled “Star Wars: Thrawn”. The segment deals with one of Thrawn’s early interactions with the newly self-installed Emperor Palpatine during his rise to power in the Galactic Empire. 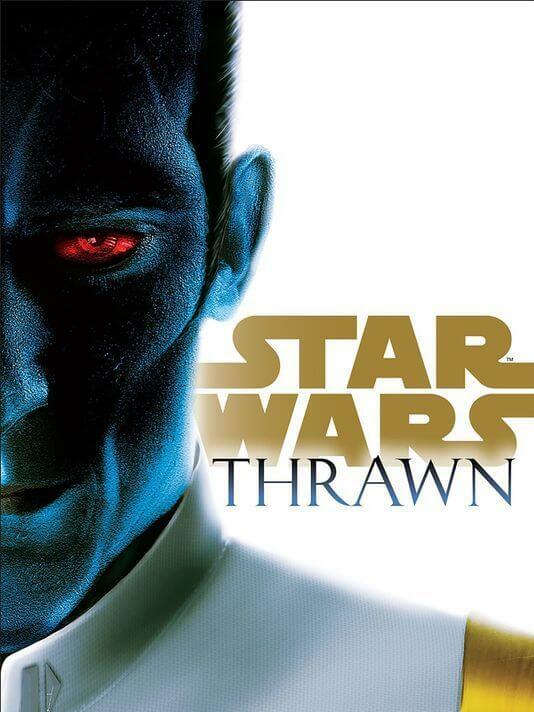 “Star Wars: Thrawn” will hit retailers everywhere on Tuesday, April 11th. Images Copyright Lucasfilm / Del Rey Publishing.